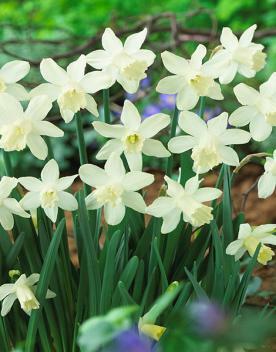 Miniatures have the same descriptive divisions as standards only with smaller blooms,usually less than one and a half inches in diameter. 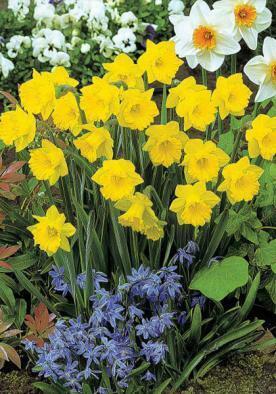 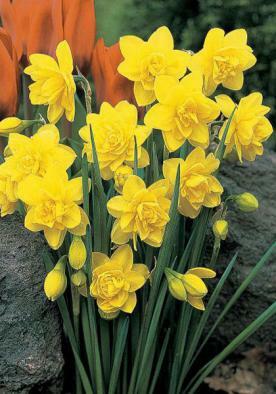 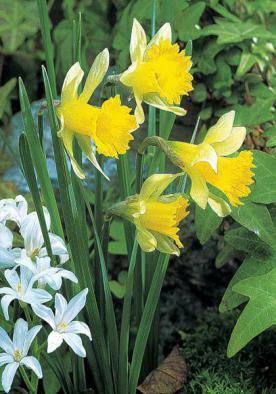 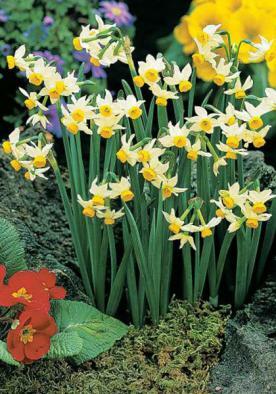 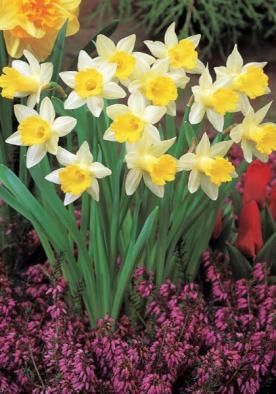 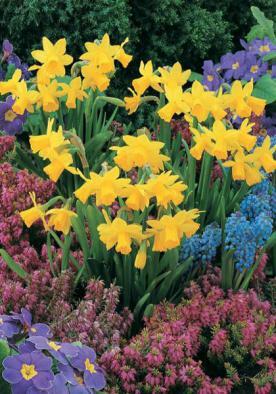 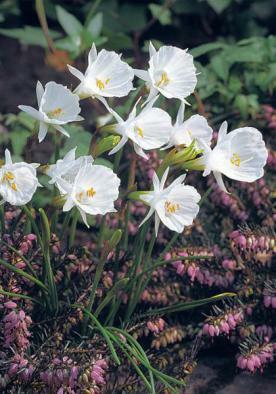 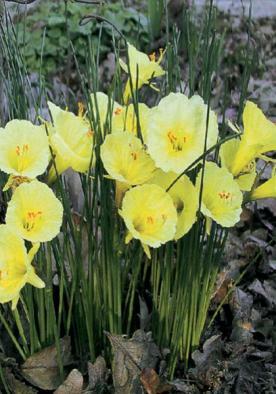 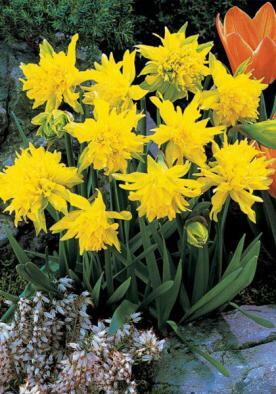 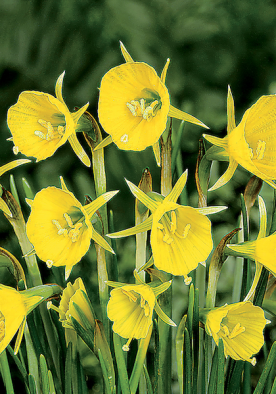 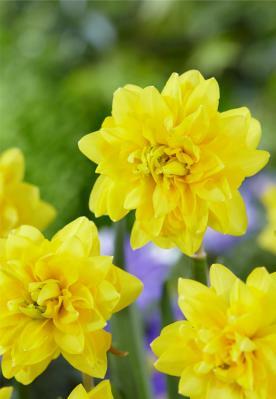 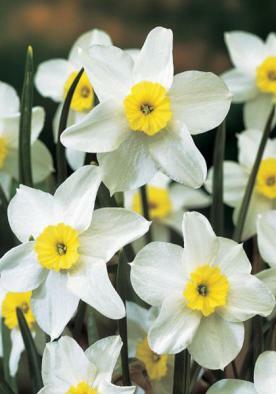 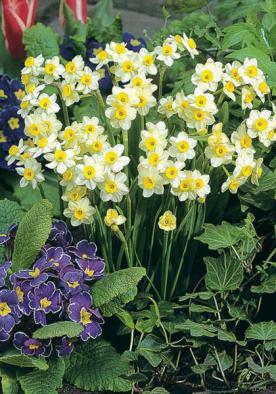 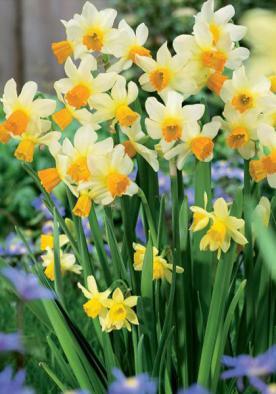 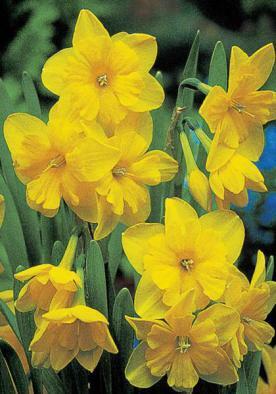 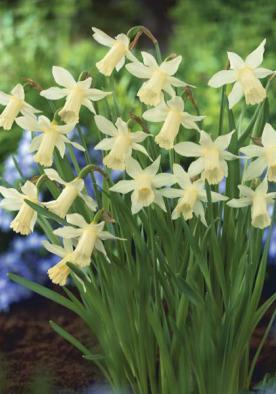 Our dwarf narcissi are of the finest quality and make an excellent investment. 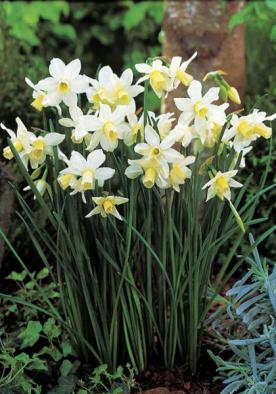 They give an abundance of flowers and when allowed to establish will afford much pleasure for many years.